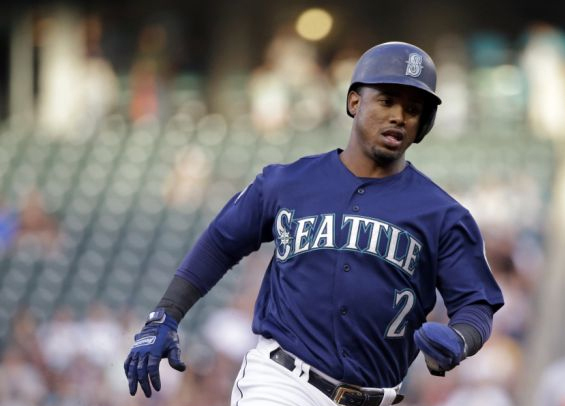 Multiple sources have reported that a potential trade is in the works between Philadelphia and Seattle that will see the Phillies receiving shortstop Jean Segura in exchange for J.P. Crawford. Ken Rosenthal of The Athletic noted the potential deal late Sunday night, mentioning it'll likely fall into place once the Mariners finalize their deal involving Edwin Diaz and Robinson Cano with the New York Mets. Segura has a full no-trade clause built into his contract, so at this point, anything is still possible. All signs, however, point to the Mariners and Phillies making a deal. Segura, 28, hit .304/.341/.415 with 29 doubles, 10 homers, 20 steals and 91 runs last season. He is in the midst of a five-year, $70 million deal through 2022 with a club option for 2023. Crawford, 23, has regressed a bit at the plate after being recognized at one point as one of the top prospects in all of baseball. In two seasons at the big league level, he's hit just .214/.333/.358 over 72 games.